For Thea’s 10th birthday she raised nearly $240 for Cystic Fibrosis Canada. | ECHOage - Get great gifts. Give to charity. ← Meet Ally, Our Most Recent ECHOage Hero. For Thea’s 10th birthday she raised nearly $240 for Cystic Fibrosis Canada. 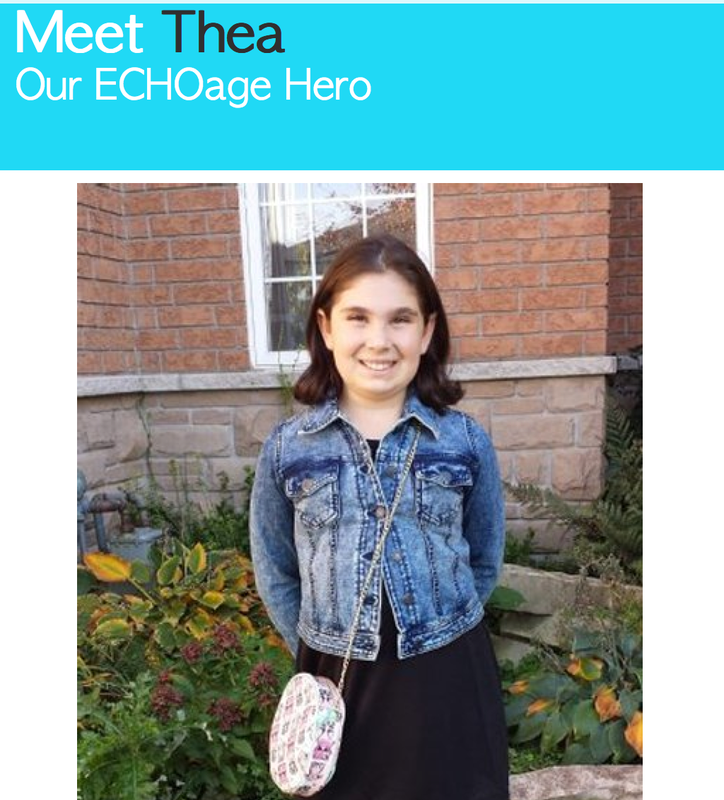 Read why Thea chose to support Cystic Fibrosis Canada at her recent ECHOage birthday party “At my karate school, my Sensei (karate instructor) had a baby and he was born with cystic fibrosis. I want to help them find a cure for him and others with cystic fibrosis.” A true inspiration at the age of 10. We hope you love your NEW Mermaid Tail and Newberry doll.